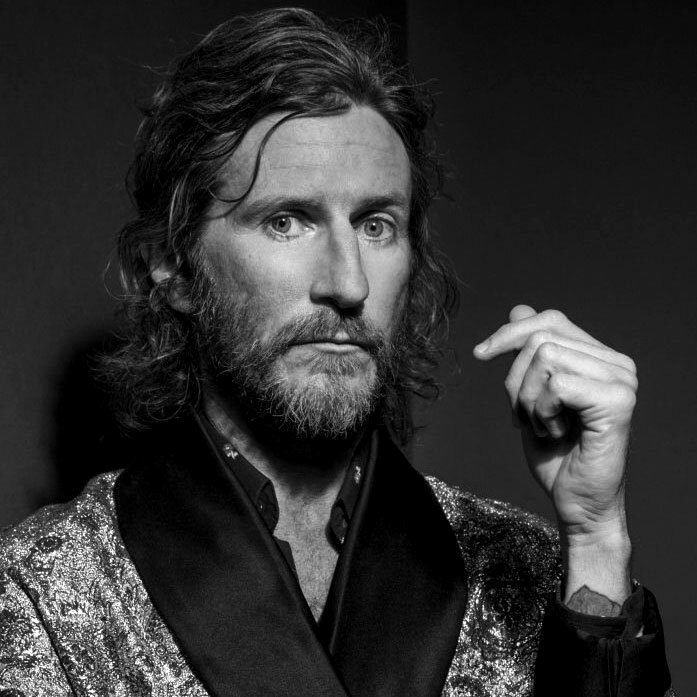 Tim Rogers is a musician, actor and writer, best known as the iconic frontman of You Am I, with whom he’s recorded over a dozen albums in their 25-year career. im is a complex character, widely traveled, well-read and never short of a thoughtful opinion or cutting quip, but as his songs show, he also feels very deeply and has the ability to express profound experiences in a three minute song. Tim’s memoir is on the horizon in 2017.